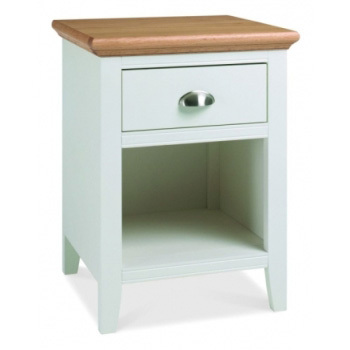 Hampstead two tone 1 drawer bedside cabinet. Hampstead two tone 1 drawer bedside cabinet by Bentley Designs. The Hampstead bedside cabinet from the Bentley Design range. Is an appealing 1 drawer bedside with the combination of a ivory finish and a real oak top and brushed silver handles, is both attractive and practical. 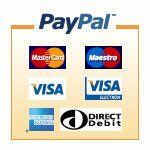 This bedside can be delivered by any of the options below depending on your post code. 1 This option is included in the price = Free. We will call you after your order arrives in our warehouse, this can take 14-21 days and then we will arrange delivery with you. Delivery does not include weekends or bank holidays. 2 Delivery within 3 working days from order. 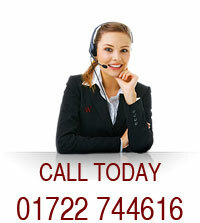 Direct from the manufacture their courier will book in giving you a time slot. Cost = £19.99. This delivery does not include weekends or bank holidays. Note: Post codes and places that are not included with the above delivery options. 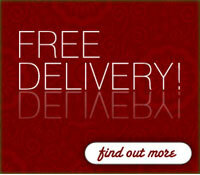 Delivery to the above postcodes is available but has an added cost and lead time. Please call Headboards UK on 01722744616 for details. Established in 1988, Bentley Designs is now one of the leading suppliers of quality metal and wooden bed headboards and bedroom furniture in the UK and Ireland. Our skilled team of designers and engineers create inspirational designs that meet the ever-evolving desires of our customers and our manufacturing plants employ the most up-to-date automated finishing lines and processing machinery ensuring extremely high standards of quality and workmanship. Our Headboards & Bedsteads combine a comprehensive selection of designs, finishes and sizes perfect for bedrooms of any taste. Bentley Designs continue capturing the very best of the latest market trends to create designs for better bedroom living.